Compare to Uline 30250 and Save! Make your own 30 inch "custom flat box" without tape or glue. Use with non-fragile items. Stretch out the length of box that you would like to make, then wrap your product and seal. Cold seal cohesive singleface sticks to itself - not to your products. 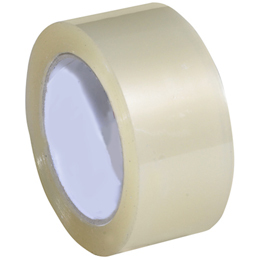 Place product on singleface, wrap and seal by pressing singleface together.